Hey folks! My latest books are now available in paperback and for Kindle. 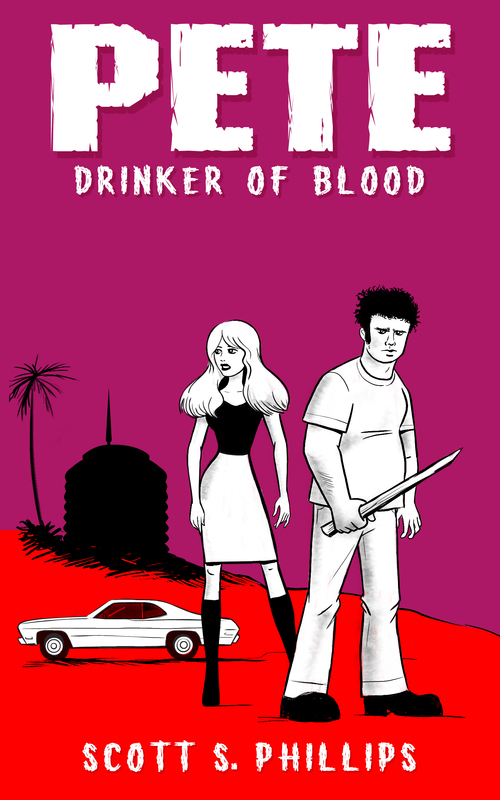 First up is Taste the Blood of Pete, Book 3 in the Pete, Drinker of Blood series. You can find it right here at Amazon. Also available is Gun Up: A Boone Butters Novella. If you like sorta funny crime along the lines of Joe Lansdale’s Hap and Leonard books, you might dig Gun Up. You can find it at Amazon, too. 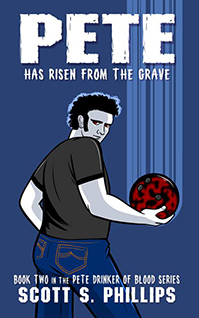 Meanwhile, I’m hard at work on The Room-Temperature Warrior, Book 4 in the Pete series, and you should keep an eye out for it this summer.